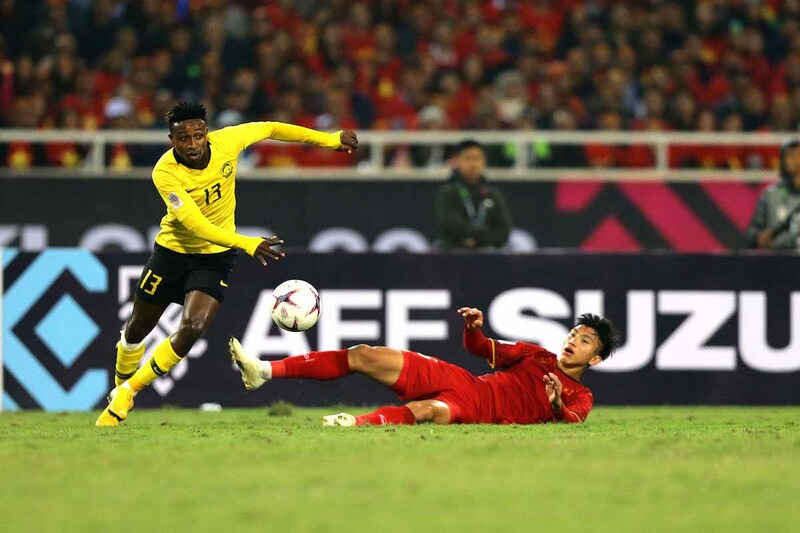 👏 Congratulations to Vietnam's 🇻🇳 Nguyen Quang Hai for winning the fans' best goal of the #AsianCup2019! ❤️ They may not have won the battle but they've certainly won over many football fans around Asia. 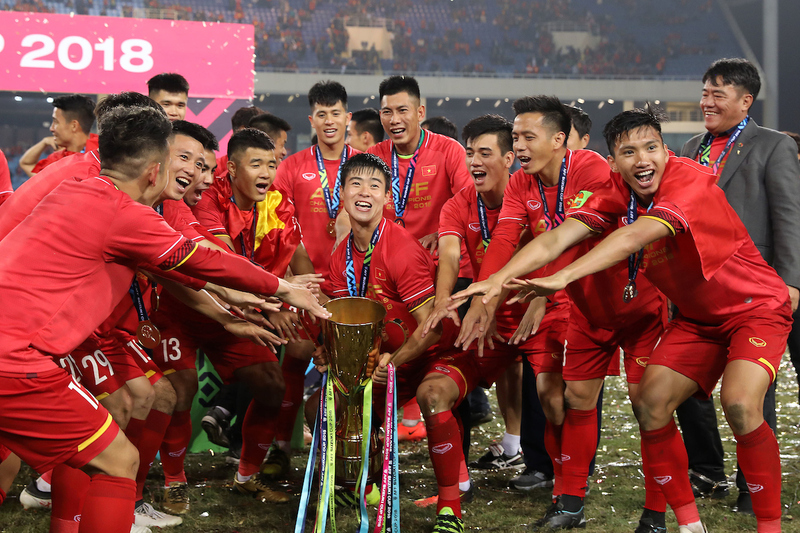 👑 Kudos to #AFFSuzukiCup18 champions, Vietnam 🇻🇳 for making it as far as the Quarter-Finals of the #AsianCup2019! 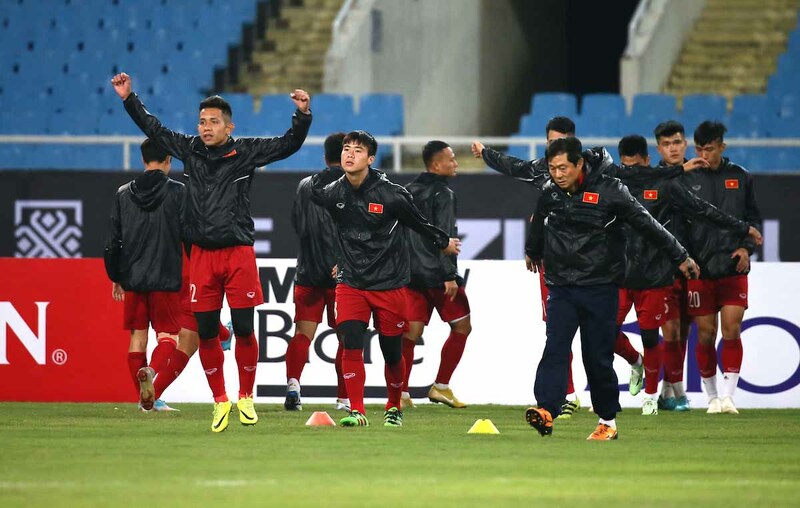 🎉 Congratulations to #AFFSuzukiCup18 winners Vietnam 🇻🇳 as they progress to the quarter-finals of the #AsianCup2019 after a penalty shootout victory! 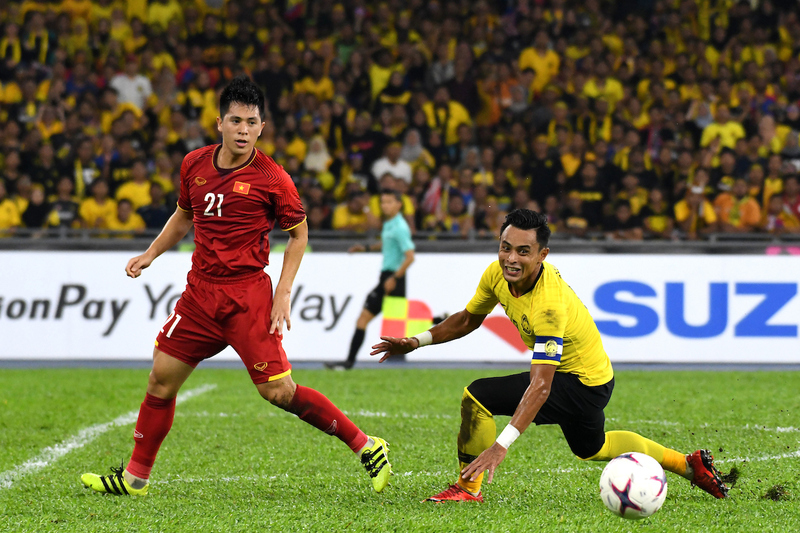 🗳️ Vote for #AFFSuzukiCup2016 MVP 🇹🇭 Chanathip Songkrasin and #AFFSuzukiCup18 MVP 🇻🇳 Nguyen Quang Hai for the #AsianCup2019 goal of the round! 💪 They came, they saw, they conquered. 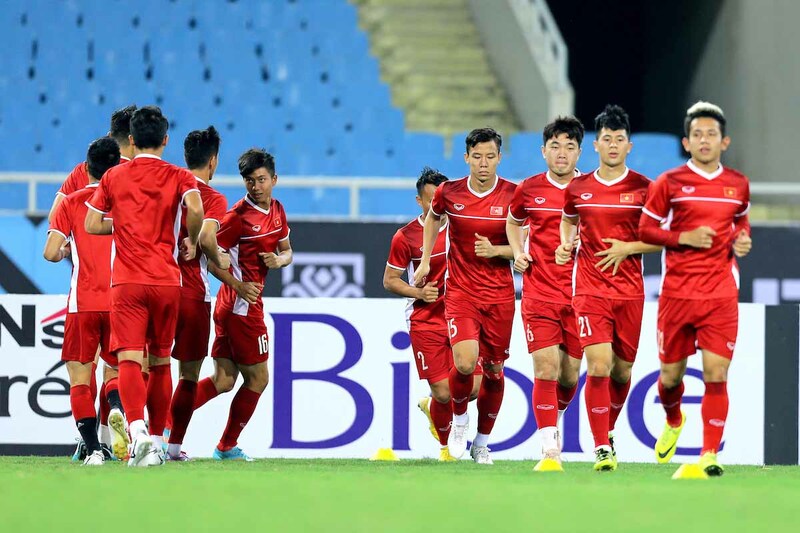 Vietnam 🇻🇳 have to wait on other results to find out about their fate while the Philippines 🇵🇭 gave a good account of themselves as tournament debutants in the #AsianCup2019! 🥳 Congratulations Thailand 🇹🇭 for sealing their place in the Round of 16 of the #AsianCup2019! ⚽ It's the final round of matches in the group stage of the #AsianCup2019! 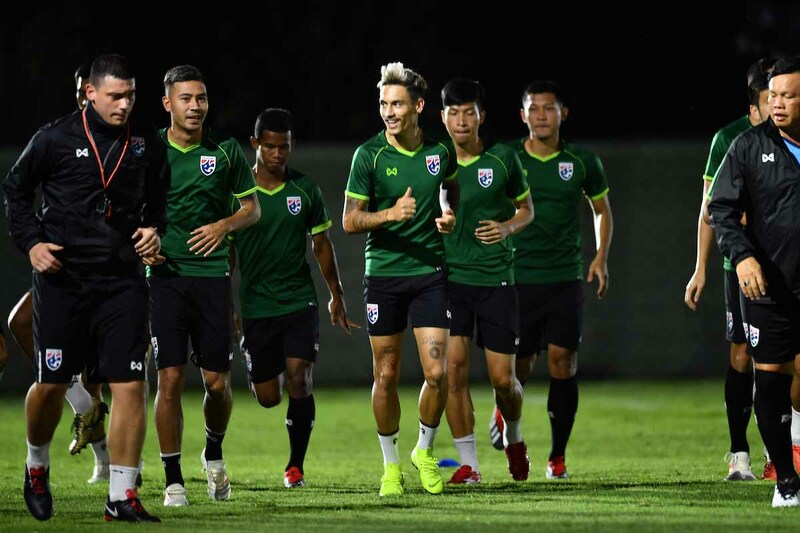 👊 Get behind the ASEAN teams as they look to progress to the next round of the competition! 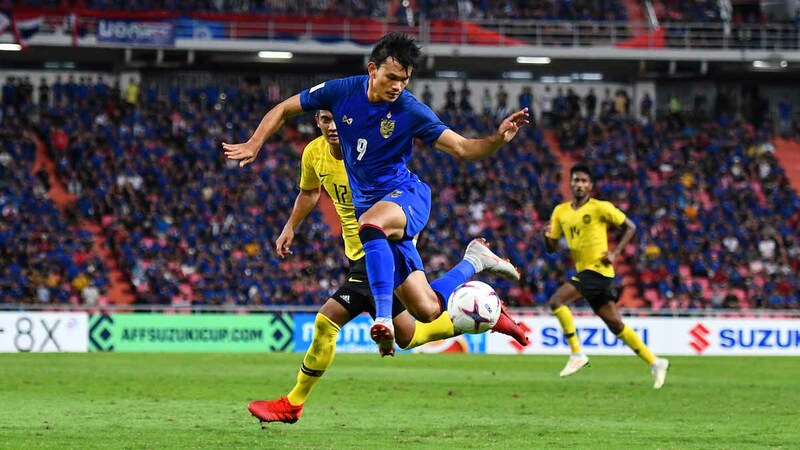 ⭐ How impressive was this man for Thailand 🇹🇭 last night in the #AsianCup2019?! 🇵🇭 🇹🇭 🇻🇳 🤔 Which of these #AFFSuzukiCup18 teams have impressed you so far in the 1st round of matches at the #AsianCup2019? 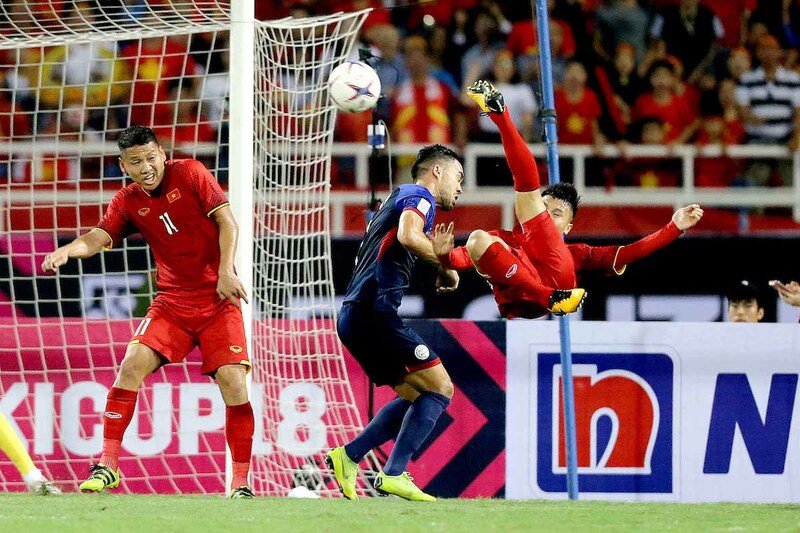 🙌 Flying the Southeast Asian flag high Catch the Philippines 🇵🇭, Thailand 🇹🇭 & Vietnam 🇻🇳 at the #AsianCup2019! 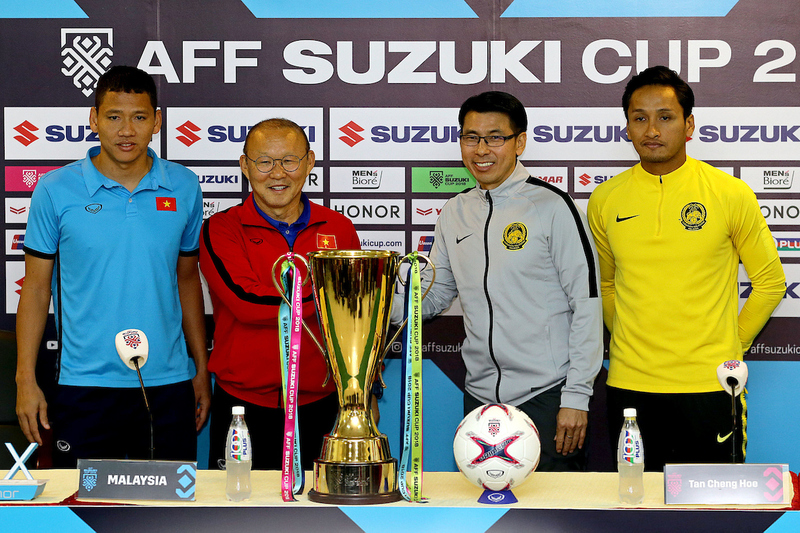 Join the AFF Suzuki Cup 2018 family today!